I can hardly believe it has taken my daughter 6 birthdays to finally ask for a Princess party. My daughter really loves to help plan any event I am working on and it made it all the more fun that this time the celebration was for her. We thought about doing Disney princesses, but narrowing it down seemed impossible. Her favorite color is pink, so that was a must and lots of glitter! We started with a color palette of pink and gold. With her birthday in November, Christmas decorations are hitting the store shelves in full force. The plan of this party took off when I walked into Michaels one day and saw their beautiful collection of pink glittery holiday decorations. It was perfect, a Princess Winter Wonderland was born! 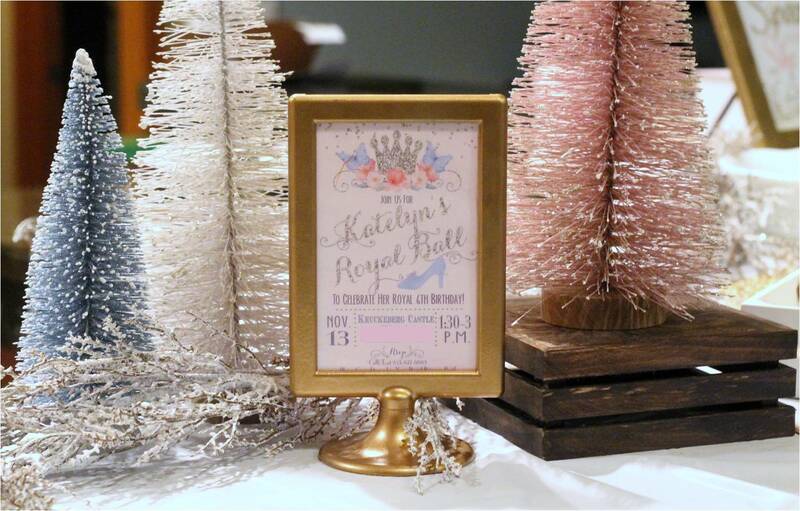 Glittery trees in pinks, blues and silvers, royal crowns and glittery snow dusted branches brought the theme to life. Once I had my theme it was easy to find the perfect invitation to match. I love when you have a party or event you are styling and you happen to come across the most perfect decorations that will fit your theme. An amazing find was a princess party collection I found at Home Goods. This gorgeous watercolor banner, and matching straws with honeycomb tissue princess toppers, featured different Disney princesses. The collection was in the same color palette of pinks and blues. I had to have them! I found this cute "fairy tales" print at Hobby Lobby and added the ribbon, then hung from the backdrop. Keeping things simple for the party setup, I added the banner and the backdrop was complete. With this gorgeous chippy wood, no reason to over do it! For dessert I made a strawberry double layer cake with buttercream icing. It was delicious and devoured in no time! For the cake topper, I found a wooden princess castle cutout and stuck it on the top, then added the gold glitter 6, easy and turned out really beautiful. The kids could choose from other goodies, such as heart shaped rice krispies dipped in chocolate, delicious sugar cookies or pink marshmallow sno-balls. Because the party was held in the late afternoon I served light snacks of popcorn, pretzels and fruit with a simple strawberry lemonade punch. Each guest received a fun goody box to keep the princess fun going even after the party. After all the girls each got their goody box, they loaded up with pearls, crowns, wands and ring pops. Then they had a royal parade around the house. It was so cute (unfortunately those pictures didn't quite turn out) but it was so simple. They lined up and I showed them the royal wave and then the birthday girl lead the royal processional. I can hardly believe this little girl of mine is already 6, I am not sure where the time is going but wish it would slow do a little! Although I miss her baby cheeks and how little she once was, I am enjoying this new stage. 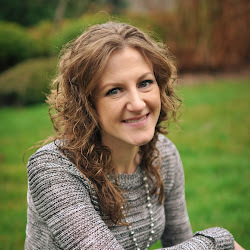 She has such a sweetness and kind heart, I truly relish in those rare snugly moments and times when she looks in my eyes and I get a quick glimpse of that sweet baby I brought home from the hospital. She is truly my mini me in almost every way imaginable, which is hilarious, sweet and quite frightening. Feeling pretty blessed to call this girl mine!